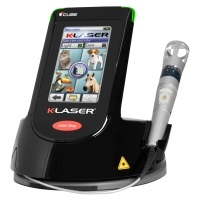 VBS Direct Ltd - Lasers for Veterinary Use - Innovative solutions for the veterinary professional. What can K-Laser Therapy Treat? 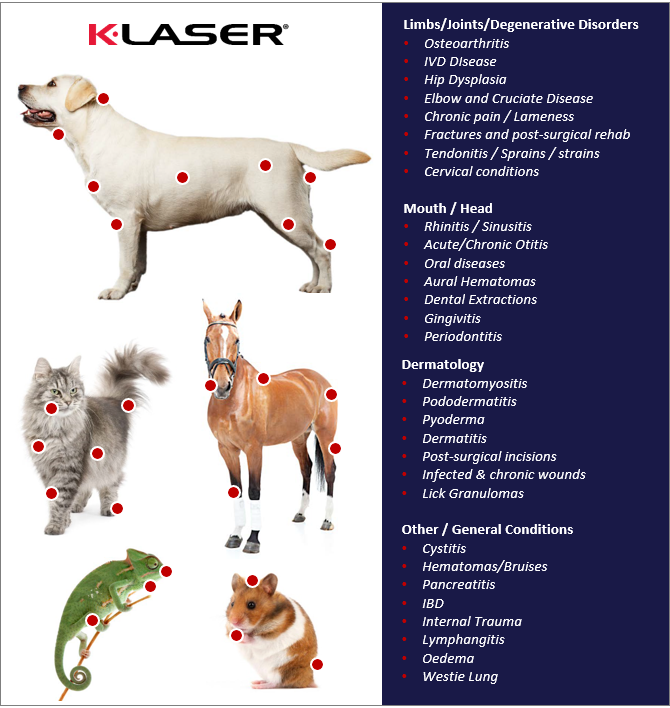 K-LASER class IV therapy has been used by thousands of practices across the world to successfully treat a wide range of conditions and species. The touch-screen display allows the easy selection of the appropriate protocol for the condition. 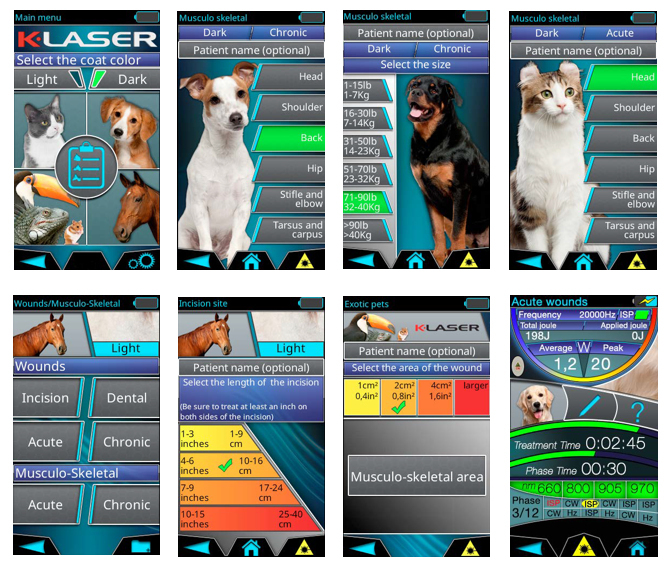 Over many years of research the K-LASER team have developed hundreds of species & condition specific protocols each of which it automatically adjusted depending on the size, weight or skin colour of the patient. The touch screen display allows the user be simply selects the protocol and begin the treatment. In addition a user can copy and amend a preset protocol and save it for future use allowing complete flexibility.